Thinking Pink: Rewind Con Only Five Days Away!!! We are only five days away from Rewind Con in Chicago, IL!!! Check out this awesome line-up! 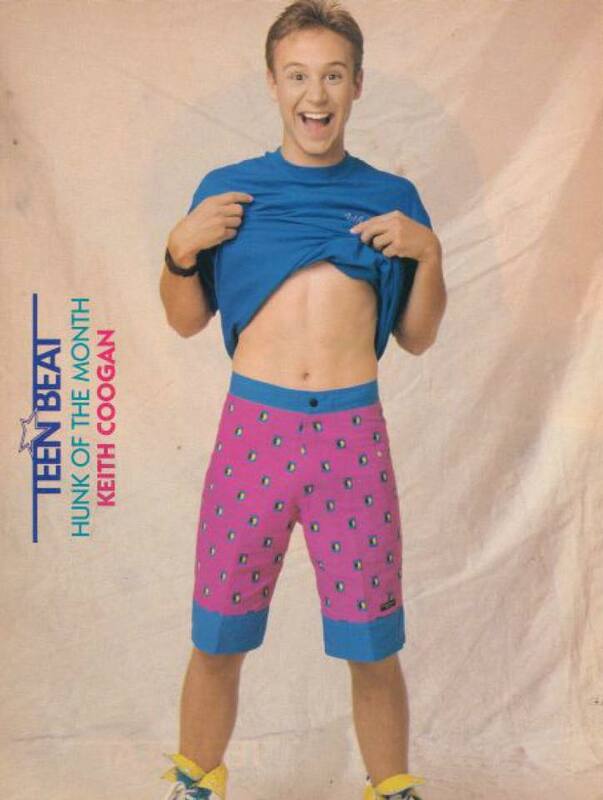 Obviously, the former Teen Beat, "Hunk of the Month," Keith Coogan, is very excited.